An engaging story is often a great tool for parents who are looking for ways to open a discussion with a young child about a difficult topic. Every parent has experienced the separation anxiety that can occur when a young child goes to childcare or school. M.R. 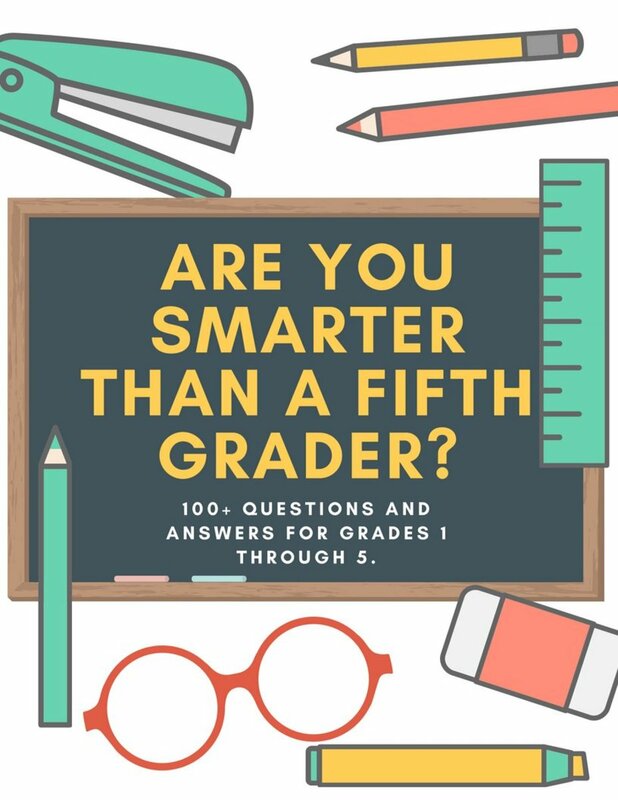 Baruch, AKA Chad Allen Brooks, has written a charming story that parents will find helpful in coping with this familiar scenario. 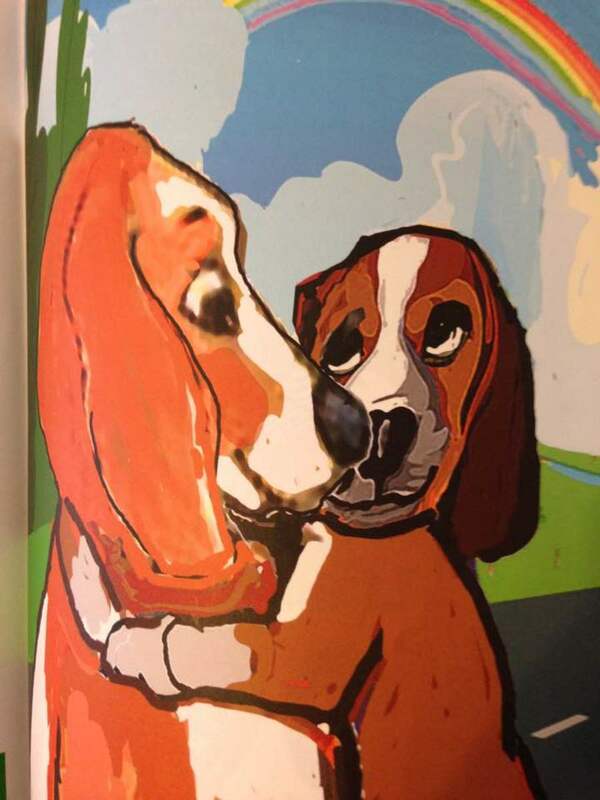 "Pup in the Shoe" is a story of the enduring love that a mom has for a child. 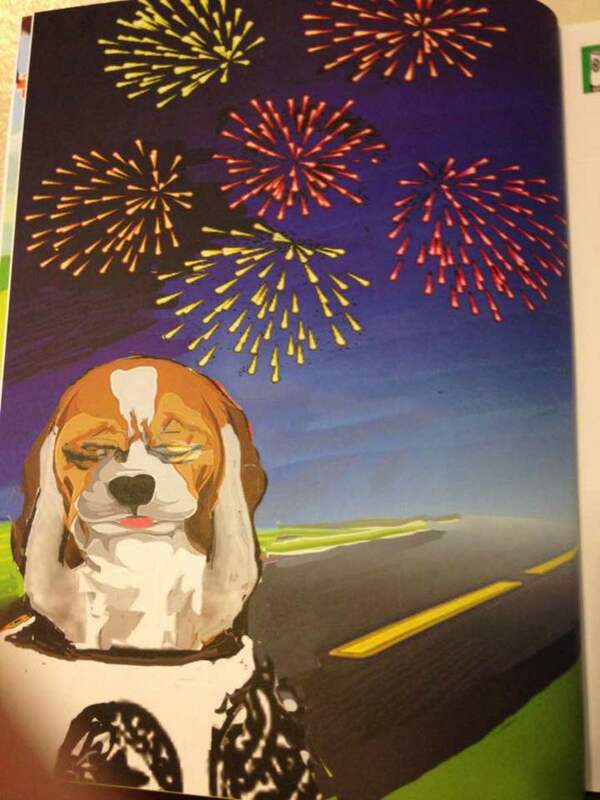 A new puppy finds himself alone amid the frightening popping sound of fireworks on the 4th of July, its birthday. Mom is nowhere to be seen. The pup remembers that Mom told him that she would return. He finds an old sock and snuggles down to sleep until her return. Mom is there when he awakens. Young children will easily relate to the concept of finding a way to cope with Mom's absence with an article such as a blanket or stuffed animal. 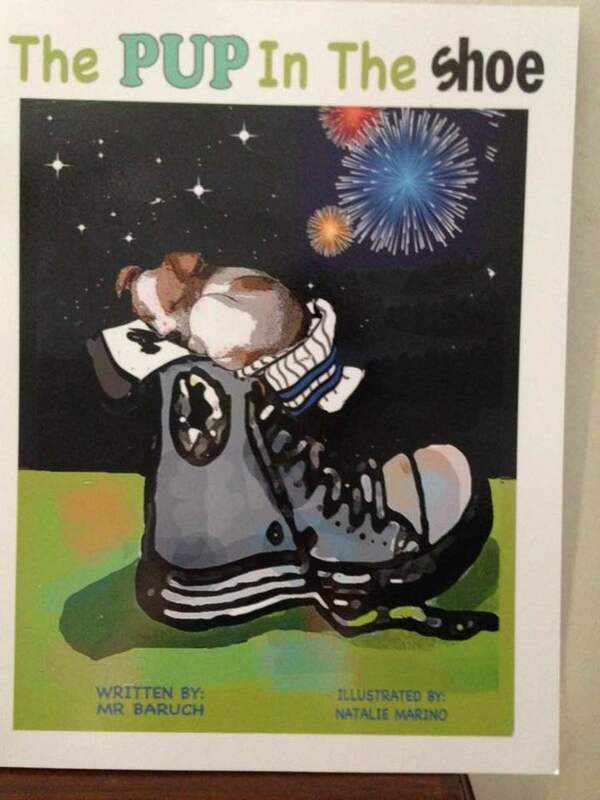 Chad Allen Brooks' "Pup in the Shoe" also has an undertone of sharing the concept that family life has changed in our society today with many children having only one parent. Mom's love is an enduring concept in today's world that many young children will relate to. The brightly colored illustrations and large print are appealing to young children. Natalie Marino contributes her talent as an illustrator by giving the pup facial expressions that show all of its emotions as it discovers that Mom has disappeared and then returns. 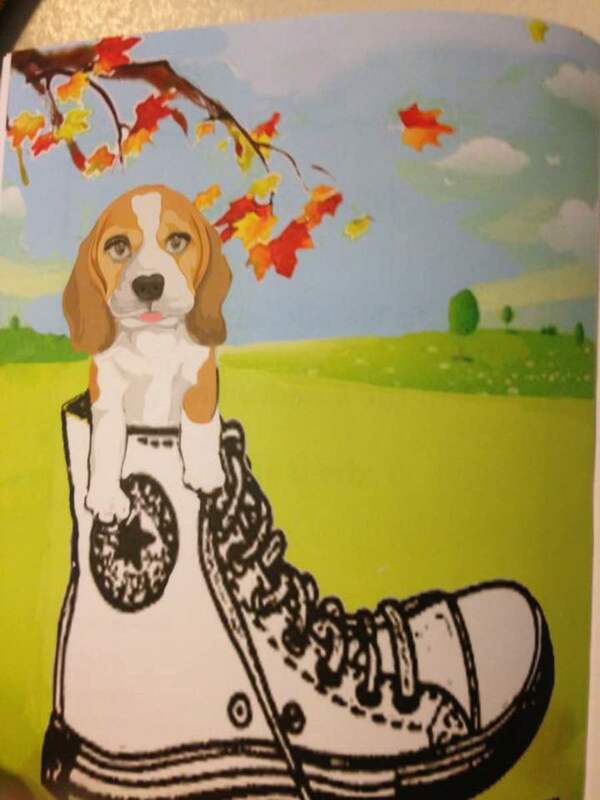 "Pup in the Shoe" was published by Xulon Press and has an ISBN of 978-1-4984-7735-2. Chad Allen Brooks is a talented author who writes his books with love. He has strong Christian beliefs that he incorporates into his stories with subtle but effective messages. He writes to bless children with concepts that instill self-esteem, love for family, and well being. He is currently working on a new book in his series of "Pup in the Shoe". All parents have experienced their young child's fear of separation when going to childcare or school. Reading an engaging story such as "Pup in the Shoe" is a great family activity to open a discussion about the topic of separation anxiety. Separation anxiety will usually begin around the age of 1 year and often continues until the age of 4. There are many ways along with choosing stories to read to help young children cope with their feelings about events with can cause separation anxiety. Parents can role-play and practice separating when a young child is taken to childcare or school. Practice this scenario at home and reward successful reactions. 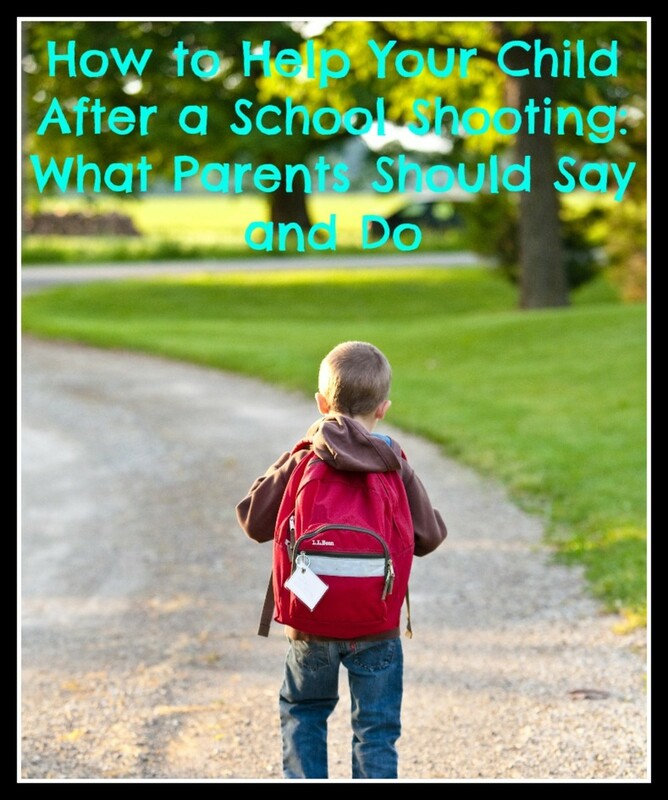 Parents can develop a "goodbye" ritual that can be used in the situation when needed. Be consistent in your ritual. Talk with your child about their fears. 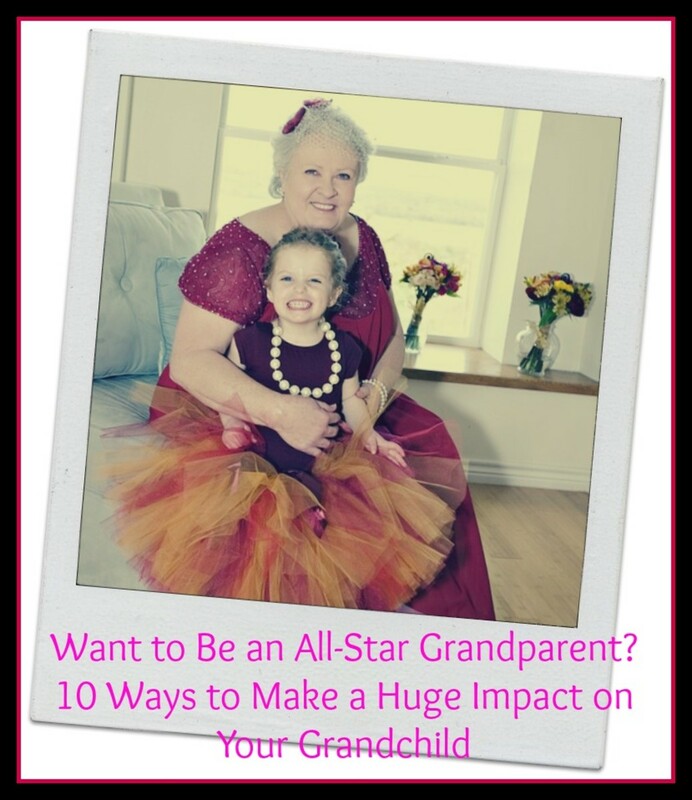 It is also recommended that you work with your young child's teacher or caregiver. Teachers and caregivers often can offer great ideas for coping with a young child's fear when Mom leaves. Ensure that you reinforce the concept that you will return. It is a good idea to have a consistent primary caregiver is your child is in childcare. It is also a good idea to build a support system of other members of the family and friends with whom the young child can learn to be comfortable. Finally, parents can learn to leave a young child without a huge fanfare. Say "goodbye" and walk away. 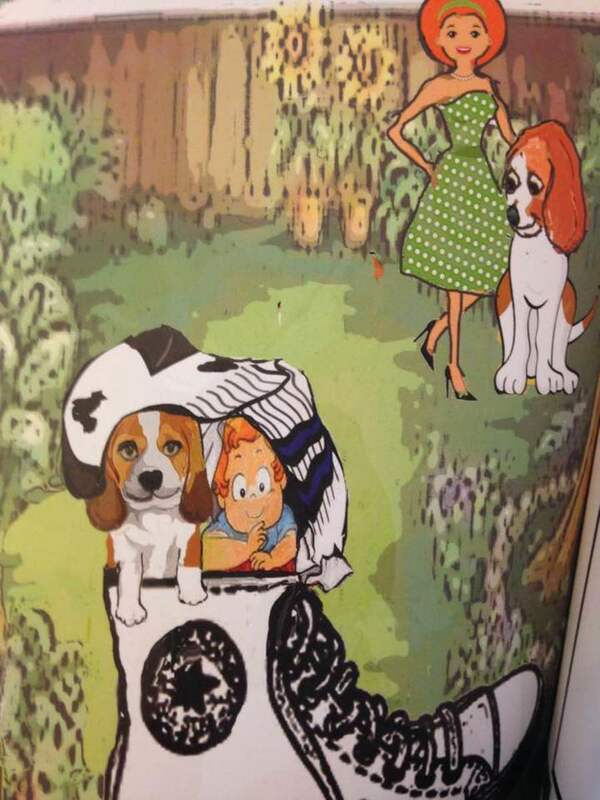 "The Pup in the Shoe" also has an undertone of the idea that traditional family is disappearing from our society. Many children live today with only one parent, and this parent is most often the mom. Young children are still able to learn the concepts of "forever love" and stability by using the proper tools such as stories from authors like Chad Allen Brooks. 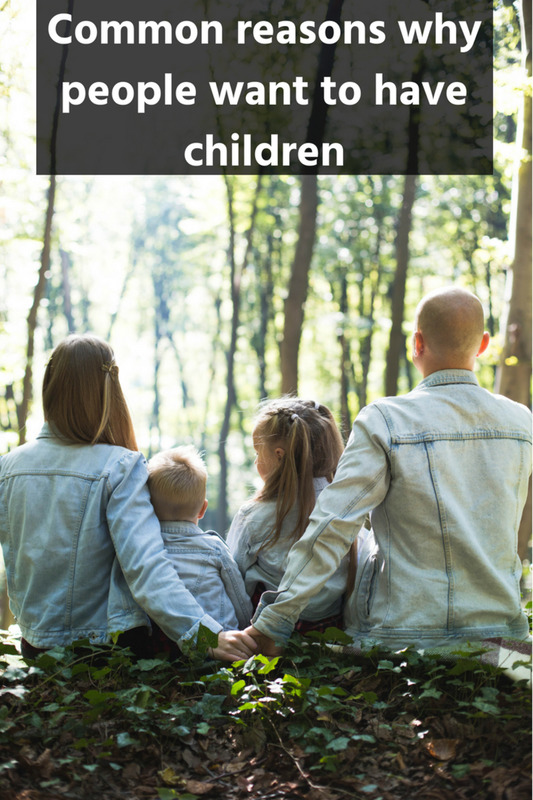 Does your child have a traditional nuclear family?